Only nine countries offer eSIM support right now: Austria, Canada, Croatia, the Czech Republic, Germany, Hungary, India, Spain, the UK, and the US. Sprint and smaller carriers in the US don’t offer eSIM support, meaning that customers will need to switch over to T-Mobile, Verizon, or AT&T in order to enjoy that feature. While support for eSIM may be small, it may radically change the way US carriers offer smartphone plans. eSIM support will make it easier for customers to switch companies — and maybe too easily: earlier this year, the US Department of Justice began investigatingAT&T, Verizon, and mobile industry group GSMA for possible collusion to keep users from switching devices with eSIM support. 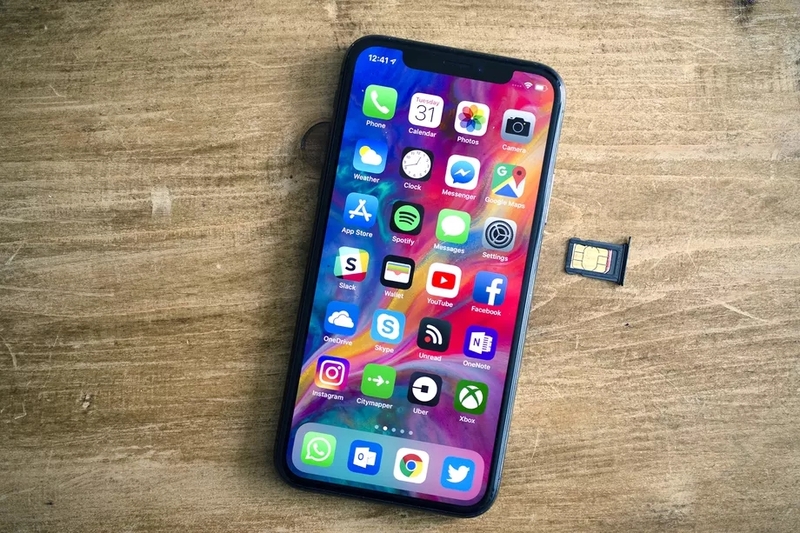 With eSIM support now on iPhones, we may start seeing carriers battle over who can slash prices more, much like when Verizon reintroduced an unlimited data plan that caused competitors to rethink their offerings.